Hugo Dahmer was born on 7 May 1918 at Koblenz. Dahmer initially served with 4./JG 26. Unteroffizier Dahmer recorded his first victory on 16 May 1940 when he shot down a French Morane 406 over Tournai. In August, he transferred to 6./JG 26. He performed well during the Battle of Britain taking his score to nine by the end of September 1940. In August he transferred to 6./JG 26. He performed well during the Battle of Britain taking his score to nine by the end of September 1940. On 1 February 1941, Dahmer was transferred to 1./JG 77 based in Norway. He flew with the unit during the invasion of Russia serving alongside Horst Carganico (60 victories, RK, killed in action 27 May 1944). He claimed 11 victories during the first three weeks of the campaign. In March 1942, 1./JG 77 was redesignated 6./JG 5.  Oberfeldwebel Dahmer was awarded the Ritterkreuz on 30 July for 22 victories. On 21 February 1942, he recorded his 37th victory. Following a brief spell as a fighter pilot instructor, Feldwebel Dahmer rejoined JG 26 based on the Channel front in December 1942 but transferred to JG 2 a few weeks later. He recorded his 39th victory in January 1943 and, at the beginning of March, shot down two USAAF B-17 four-engined bombers in one mission over Brittany in France. 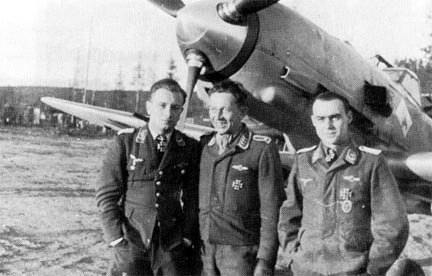 Dahmer was appointed Staffelkapitän of 1./JG 2 on 17 August 1943. 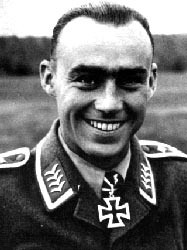 On 11 September, he was badly wounded in combat with RAF Spitfires near Rouen flying Fw 190 A-5 (W.Nr. 1171). He spent the rest of the war instructing at fighter schools. Hugo Dahmer was credited with 45 victories in 307 missions although some sources quote his score as 57. He recorded 26 victories over the Eastern front. Included in his total are four four-engined bombers.